Featuring some of Young Living’s most popular essential oils, the Select 30TM Oil Collection is an extensive collection you’ll love to have on hand. 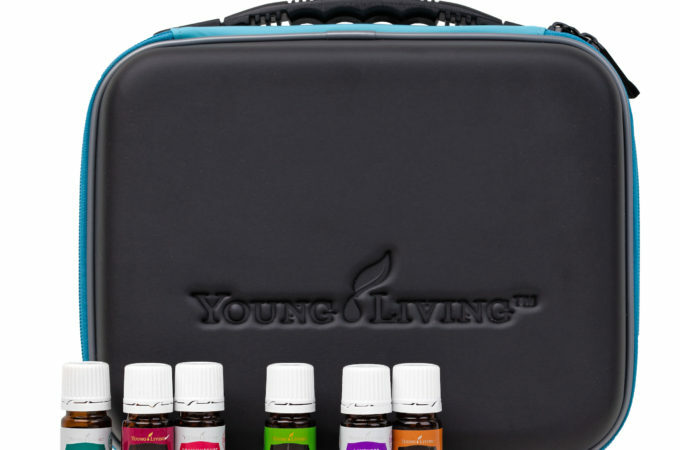 The collection includes 30 5-ml bottles—15 singles and 15 blends—all stored in a sturdy carrying case so you can easily transport your favorite essential oils wherever you go. The kit also comes with a set of bottle labels to help you quickly and easily identify your oils. This comprehensive set is an excellent way to replenish some of your favorites and discover new must-have oils. Plus, it makes sharing easy and accessible and acts as a robust transport tool. Whether you want to try new oils or simply refresh your collection, the Select 30 Oil Collection is a great way to infuse your life! 30-Oil Carrying Case*Oils may vary according to season and availability. Young Living reserves the right to substitute oils of equal or greater value. This carefully crafted collection of popular oils is a great way to try out 15 of Young Living’s Vitality dietary oils, as well as 15 topical/aromatic singles and blends. Young Living designed the Select 30 Oil Collection to provide members with a robust yet affordable selection of oils. The carefully curated oil single and blend selections re ect a wide range of uses, including dietary and topical/ aromatic oils. The collection includes favorite blends such as Stress Away, Thieves Vitality, PanAway, Puri cation, and DiGize Vitality. In addition, the 15 Vitality oils are a great way to explore cooking with essential oils such as Orange Vitality, Lemongrass Vitality, Oregano Vitality, and Peppermint Vitality.